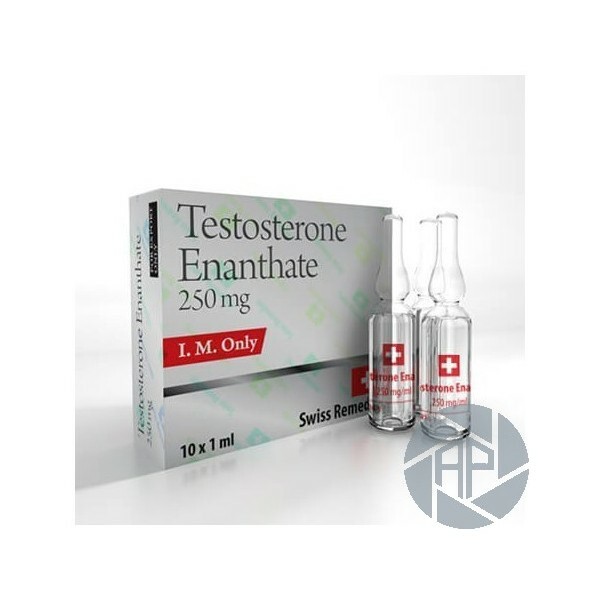 Testosterone enanthate is an injectable oil based steroid designed to release testosterone from the injection site slowly. Concentrations in the blood will continue to rise for a few days and then remain elevated for a couple of weeks. This is welcomed in the medical world as treatment is obviously more comfortable when less injections are needed, especially when self administration is not practiced. 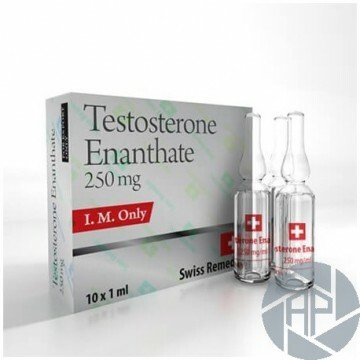 Commonly prescribed for androgen deficiency related conditions.